I’ve been a seasoned RV enthusiast for the last ten years. My experience says, camping outside in an RV is like living in a ‘home on the wheel.’ The thrill of the adventure and the excitement of experiencing new and unforeseen events have always been exhilarating and enjoyable for me. But on each of my trip, I’ve found some or other items not available, and consequently, the pleasure of my trip had been greatly marred. Based on my experience, I’ve drawn out a list of 20 essentials that one should plan and carry along while camping. This will aid you a lot if you are planning for camping, this season. Wrenches of different sizes, hammer, pliers, jumper cable, set of sockets, crowbar, tire pressure gauge, tire inflator, tire patch/plug kit, vice grip pliers, duct tape, rubber gloves, jack for RV and trailer, hacksaw and spare blades, pocket knife, small electric drill and bits, small soldering iron with solder, DC test light, transmission fluid, brake fluid, nuts, bolts, screws, nails and washers. You cook, wash, bathe and make changes inside the RV, in the outdoor temperature. Dampness in the air can build mold and mildew and may lead to rusting. 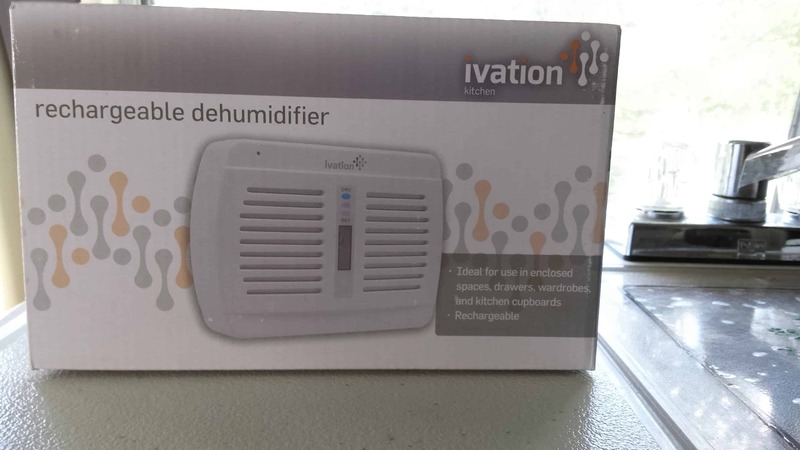 Therefore, you have to regulate the humidity and moisture in the air by using the best RV dehumidifier that can pull the moisture out of the air and convert the same to liquid water. You can then maintain a comfortable level of 40 to 60 per cent of humidity inside your RV. 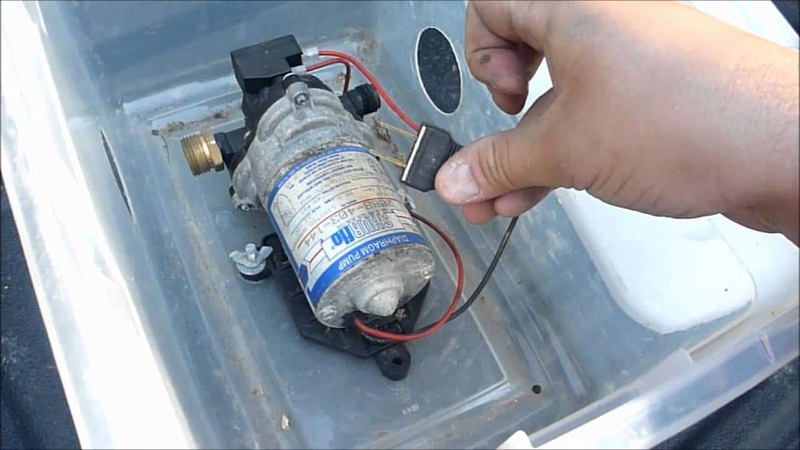 You can determine the dryness or dampness inside your RV by installing a hygrometer. You can use ‘bucket dehumidifier’ with absorbent crystals that absorb moisture and regulates humidity. You need to wash and dry laundry while you are traveling in your RV for camping. For your home drying machine, you need an external vent for effective drying. You won’t get this facility inside your RV. 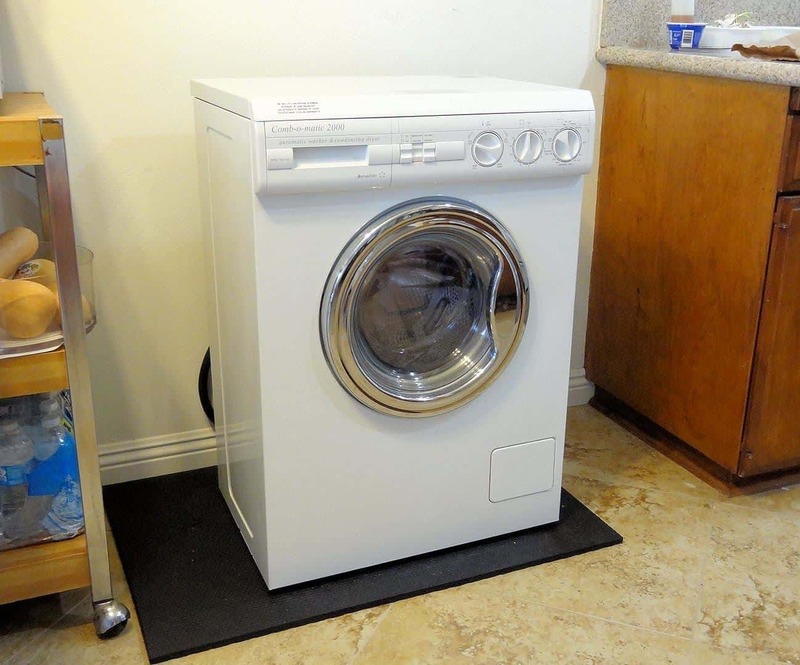 Therefore, you have to take with you, a washer dryer that makes use of condenser drying method. The two loops of air tumbling inside the machine dry the clothes. What is more important is that the machine should not make any noise and disturb you. It should have brushless AC motor system. 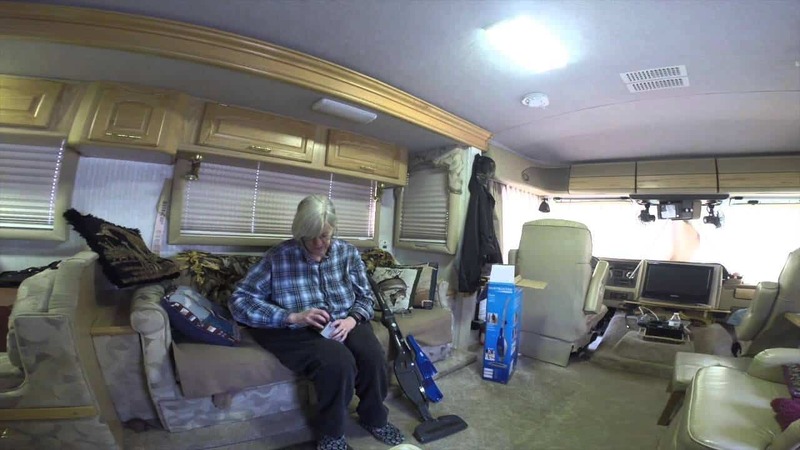 Cleanliness is of paramount importance while you are camping in an RV. You need to have a vacuum system that is easily portable, handy and easy to operate. The flexible nozzle of the device must quickly remove dirt, debris, and hair from the carpet, mattress, and upholstery of your RV. You can opt for a bag-less cleaning system so that you empty the dirt cup when it is full. For a yet convenient operation, you can have a ‘clean view’ device in which you can see the quantity of dirt collected and stop the operation. Camping is all about fun, pleasure, and enjoyment and viewing TV is an important component of it. There are some campgrounds where you can get free cable television. There are some places where you may not get this facility. So why take a risk? Carry television antenna with you. Besides getting the local channels, you can connect to the satellite. 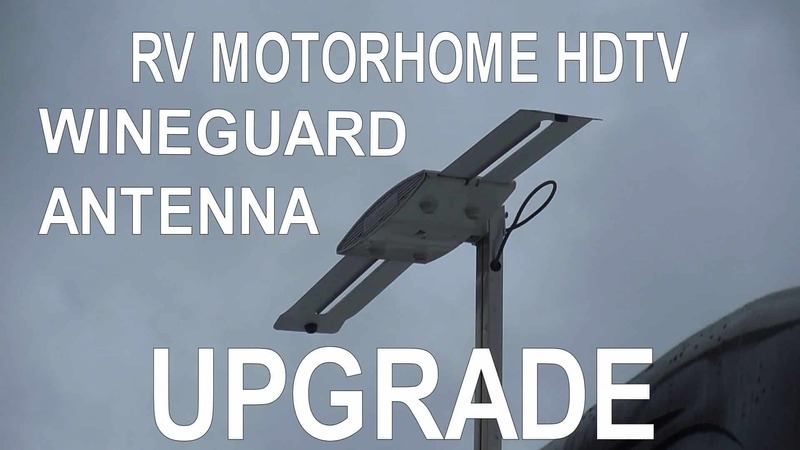 You can take the portable satellite antenna off Winegard PA-1000 DISH Playmaker or GM-2000 White Carryout G2. 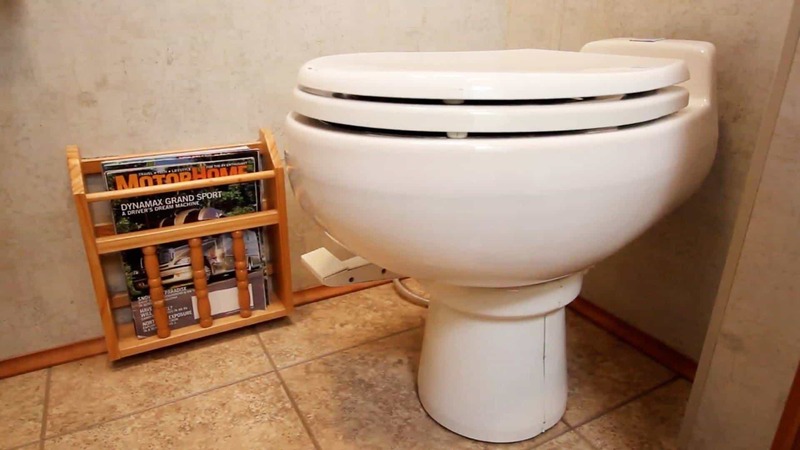 Depending upon the space and the number of passengers traveling in your RV, you can opt for any of the following five kinds of toilets. In the Gravity Flush toilet, the bowl content is made to drop directly into a larger holding tank. In the Macerating Flush, motor-powered blades macerate the bowl content into the viscous slurry before falling into the tank. The Vacuum Flush the bowl content through a stored vacuum and release into a tank. Cassette is a permanent installation. Portable is made of lightweight plastic and has a small waste tank. Sleeping well and comfortable in the RV is one of the essential features because it takes away physical exhaustion and adds immensely to your enjoyment. 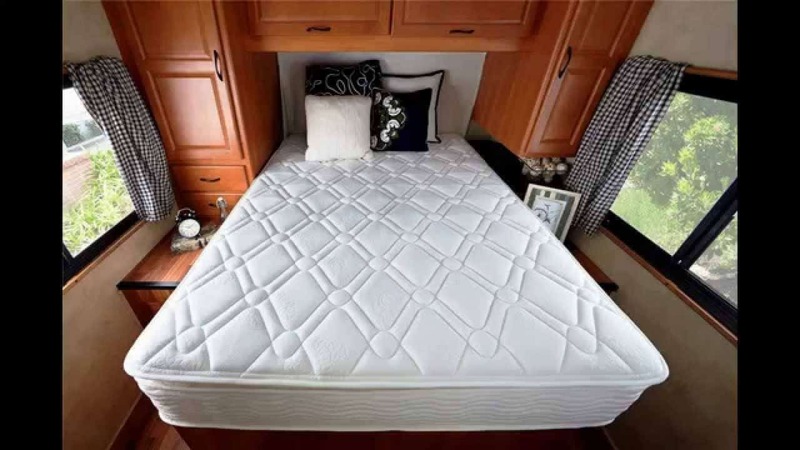 The quality of the mattress and the size are the most important considerations while opting for your RV mattress. You can opt for the standard residential queen size mattress of size 60” XS 80”, with a thickness of 5” or 6.” Besides the usual memory foam, you can go in for more comfortable, cool-gel foam which generates thermo-coupling linkage and dissipates heat, nine times faster than the memory foam. 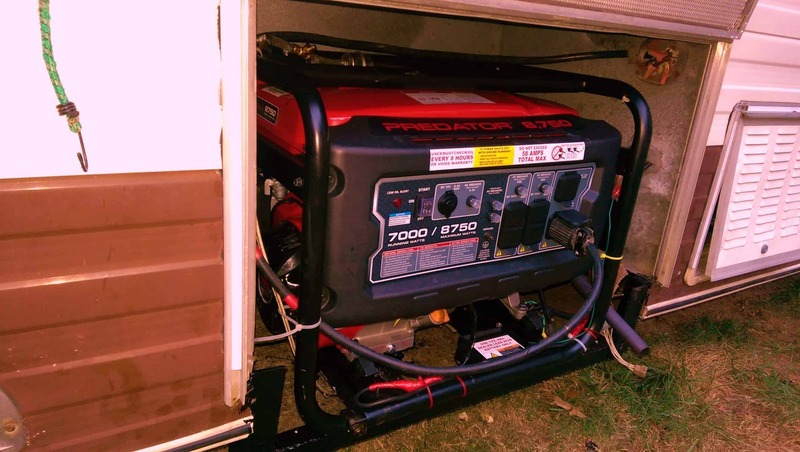 While going in for a Generator for your RV, you need to take a number of factors into consideration. The first consideration is the size, for which you need to consider the starting wattages of an air conditioner. An Air Conditioner of 13,500 British Thermal Unit (BTU) needs 2800 to 3000 W for starting and runs at 1500 to 2000 watt. The one of 15, 000 BTU starts with 3300 to 3500 watt and runs at 1300 to 1800 watts. Another factor is the noise level. It should produce the least of noise for you and other nearby campers. 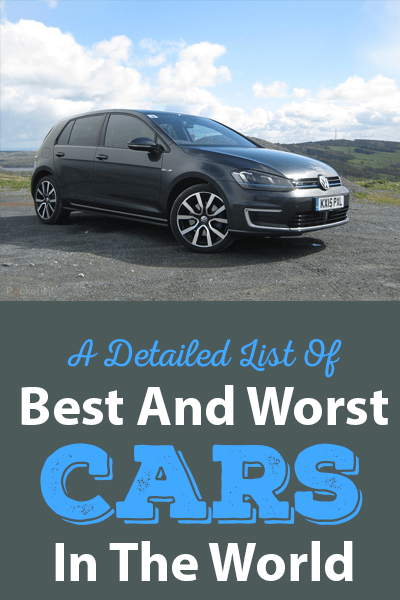 Equally, the important factor is and fuel consumption. The specification of your air conditioner is measured by its British thermal unit or BTU. 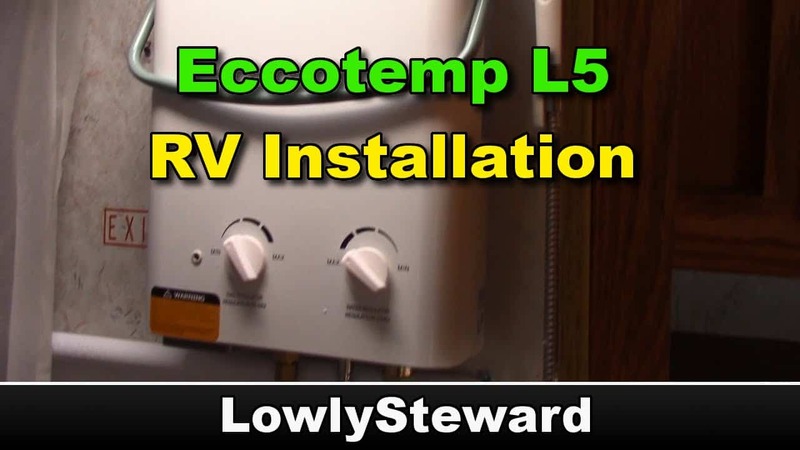 If you are frequenting to hot places and want to keep your RV cool, you can go in for a standard one of 13, 500 BTU or 13.5k BTU. If you want to use the AC, sparingly and at a budget, you can have the brand of Coleman Polar Cub. Other brands available in the market are Atwood and Dometic. 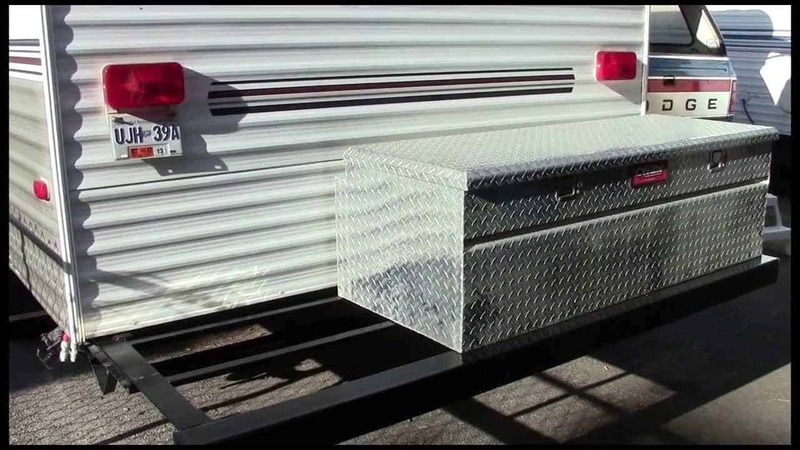 While selecting the one for your RV, you need to consider the size of the unit, the capacity of your RV generator, fuel efficiency and the dimensions of the roof portion of the unit. 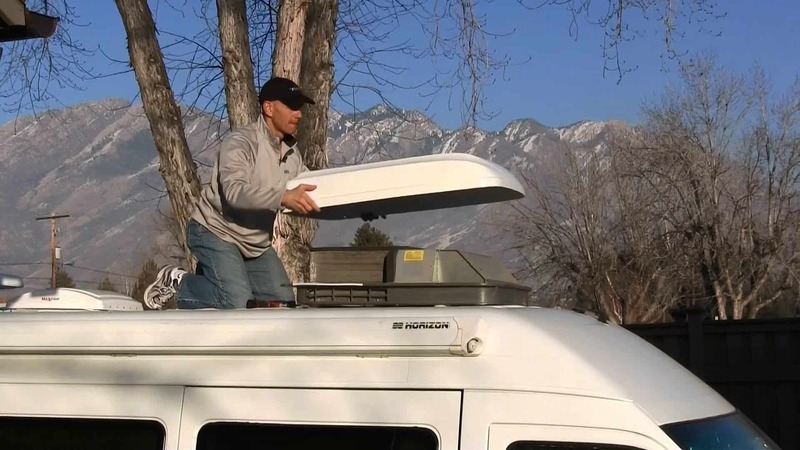 To meet the need of water while camping, you must be having a fresh water tank on the top of your RV. The capacity of the tanks may vary from 50 gallons to 200 gallons. These tanks must be made of heavy gauge, and FDA approved PVC materials. After taking water from the RV tank, the RV water pump takes carries and pipes the same into the piping system of your rig. It increases the flow of water and stabilizes its pressure. You can use a pump that produces 3.5 gallons of water per minute so that water keeps flowing to your shower and toilet. While you are camping in your RV, it is essential that all the electrical and electronic equipment are in order. 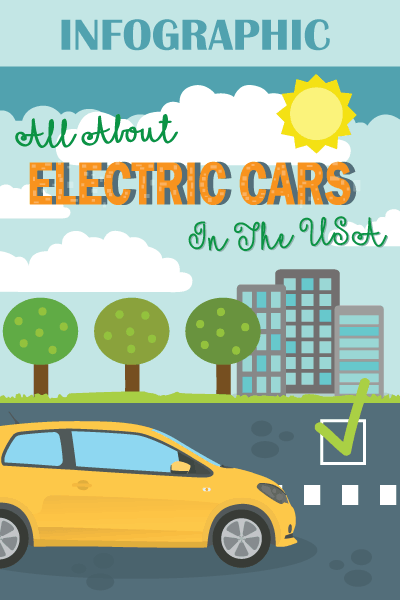 However, a surge in electricity may be catastrophic for the electrical systems. Most importantly, power surges are unpredictable problems. Therefore, RV surge protector is a must for you. Worn out pedestal, wrong-wiring or low voltage may cause any surge in the electric supply. 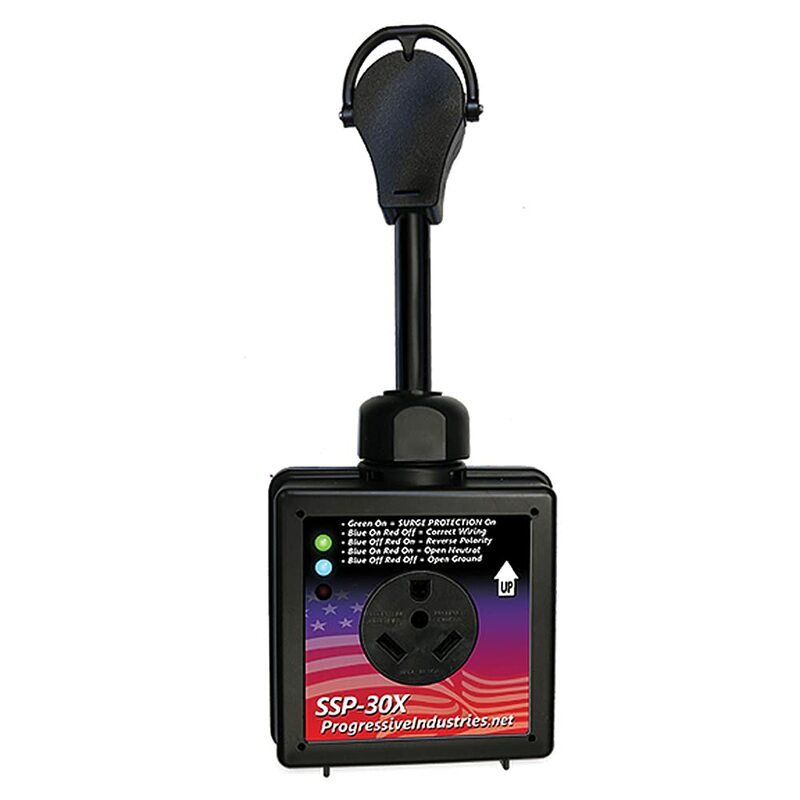 The Surge protector identifies the faulty power and analyzes the circuits for verifying pedestal power. Moreover, it corrects the polarity. The need for hot water while camping in RV cannot be undermined. For this, you need to carry with you, tankless water heaters. Its operation is based on the flow of water. The temperature of the water faucets depends upon, how much the faucet is open or closed. With the slower flow of water, the water is hotter and cooler with the faster flow. Compared to the storage water, you need less energy to get the same amount of heat. The circuit board ignites the burner and circulates water through the heat exchanger, at the set temperature. The awning is a fabric canopy that is stretched on a frame as shelter against sun and rain. 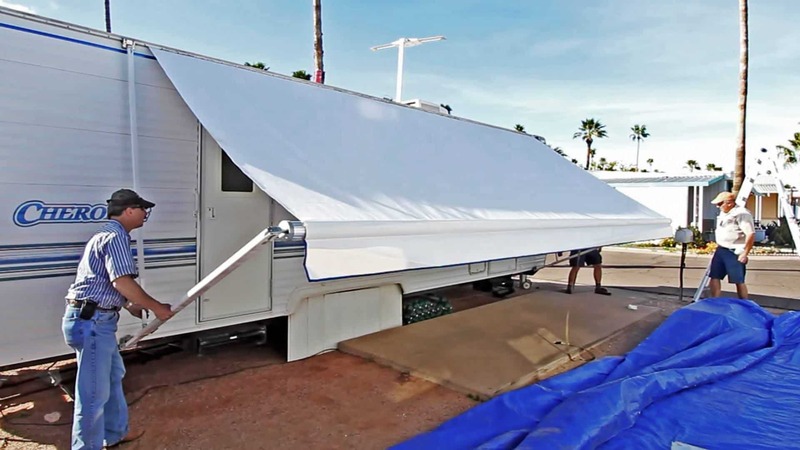 From my experience, I can advise you, never to forget to carry an RV awning while you are on camping. You can get this on the market, coming in four components; a roller tube, a canopy of fabric, arms or hardware and awning rails. The canopy comes in different colors and widths of 8 ft. to 25 ft. The durable extruded aluminum roller makes it easier to carry and handle. Food is what you need the most while you are on camping. Here, I’ve given a list of staple foods that are essential for you. These are oatmeal, honey, sugar, maple syrup, salt & pepper, spi8ces, hot chocolate and tea, pancake mix, cereal, oil, chocolate bars, canned soup, oysters, graham crackers, canned fish, canned soup, jam, peanut butter, pasta and pasta sauce, and marshmallows. Your Dish Cupboard should include plates and bowls, mugs, cups, mixing bowl, thermos, containers for leftovers with lids, hot pad, measuring cups, cream jug, tea pot and tea cozy and stainless steel water bottles. The pleasure of enjoying food and dishes will remain incomplete without the use of proper cutlery. Keep the following in your cutlery drawer. Serving spoons, knives, forks, and spoons, measuring spoons, grater, metal flipper, can opener, pot filter, tongs, spatula, fish knife, paring knives, bread knife and steak knives. 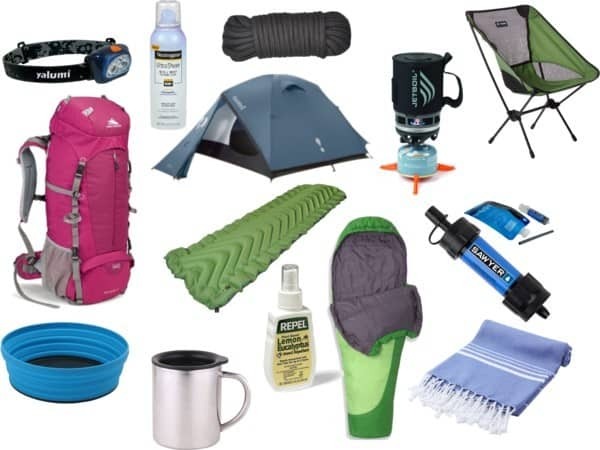 You will find the following items, most essential for your personal needs while camping in your RV. These are; matches, lighters, pens and pencils, scissors, flashlights, cameras and batteries, lighter fluid, Ziploc bags, emergency whistle, charger for camera, tape and voltmeter. The following are the minimum that you need to carry, while you are camping. Bath towels, dish towels, hand towels, dishcloths, washcloths, table cloth, cleaning cloth, laundry bag, beach blanket and oven mitts. For your clothing, you need to carry T-shirts, underwear, socks, shorts, pants, pajamas, bathing suits, long-sleeved shirts. For your coat closet, you need to carry jackets, sweatshirts, rainwear, warm coats, mittens, warm hats, sun hats, slippers and laminated note. 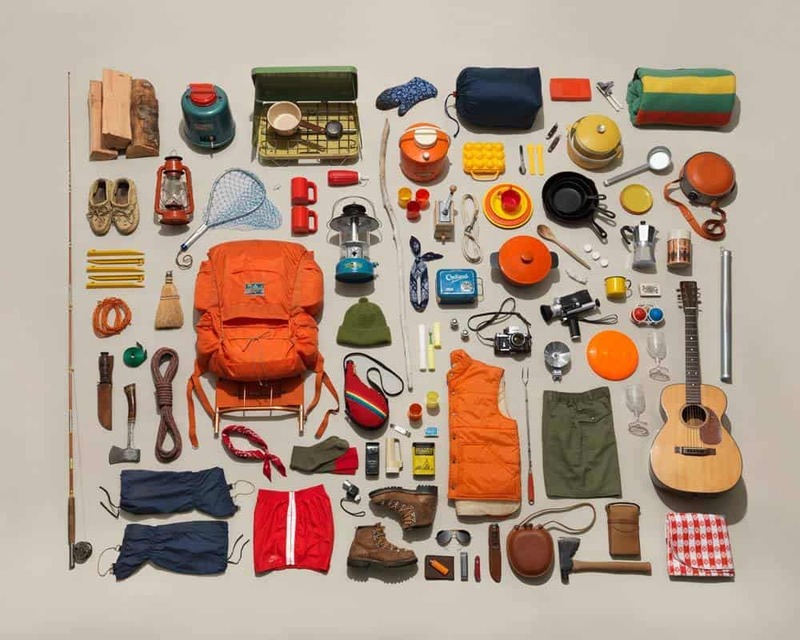 Can there be a camping without the recreation gear? Here, I’ giving the minimal gears that may be a source of recreation to you as well as to those accompanying you. These are hammock and hammock chair; awning pulls down hook, hanging straps, bike tools, bicycle tire pump, soccer gear, baseball gear, swim noodles and toys, bike helmets and gloves, a box of chalk, pump for inflating toys, pails, and shovels. To meet any emergent health or injury issue, you must carry the essential medicines and accessories in your first-aid box. These are Antacids, Tylenol, ibuprofen, antibiotic ointment, aspirin, hydrocortisone cream, antihistamines, Benadryl, decongestant, cough syrup, laxatives, cough drops, vitamins, supplements, eye drops, prescription medicines, peroxide, scissors, thermometer, band aids, cotton swabs and cotton balls. For personal hygiene, you must carry soap, shampoo, conditioners, toothpaste, mouthwash, deodorants, razors, body scrub, body lotion, tanning oil, eyeglasses, sunglasses, saline and cleaning solution, lip balm, hair brush, hair dryer, face wash, facial moisturizer, makeup kit, nail clippers, perfume, finger polish, polish remover, feminine pads, condoms and tampons. If you are not carrying an awning, never forget to take a large tarp with 550 cord rope so that you get a convenient sheltered area for outdoor activities. Carrying firewood will save a good amount of money if you are required to buy in the camping area. Carrying a few lawn chairs will make you more relaxing by the fire or your RV awning. When you are sitting around the camp fire or the dinner table, the bites and stings of insects will mar your outdoor enjoyment. Therefore, make it a point to carry insect repellant or citronella candles. Instead of paying for the expensive roaming minutes on cell phones, you can save a few bucks if you purchase and carry a 5 dollar calling card for emergent needs. Never forget to carry your cell phone charger. And to find the way easily, carry a map along with you. 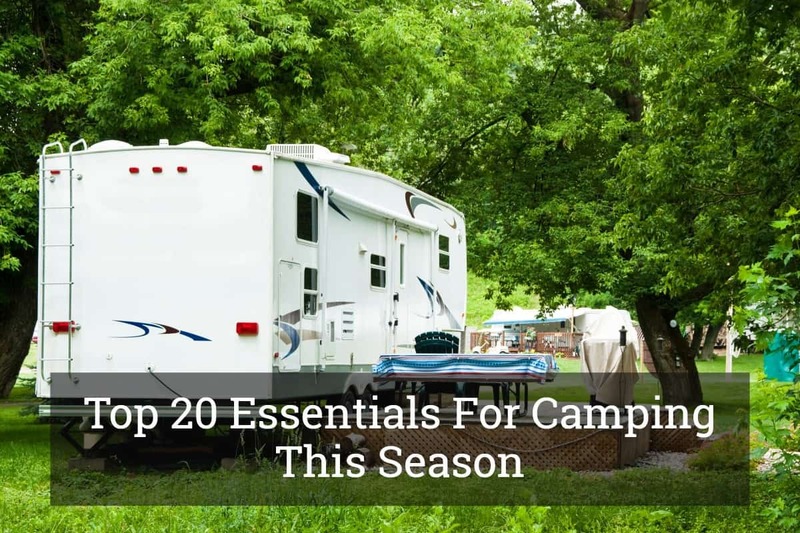 I’ve listed above an exhaustive list of the essentials that will make your camping, this season, enjoyable and memorable.